At Terra Alta Càmping, we have mountain bikes, Passeig, bicicletes per a xiquets, buggies and wagons to take the smaller bars to join the small bike and drag them into the toughest sections. 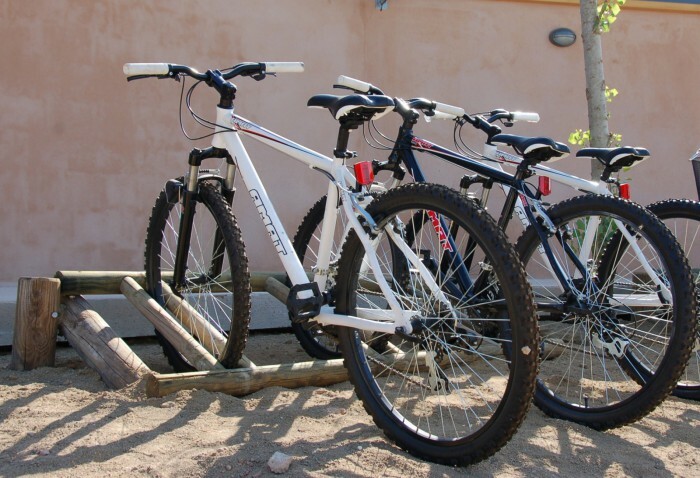 In addition, We transport service and collection for you to start and finish your ride at the desired point. 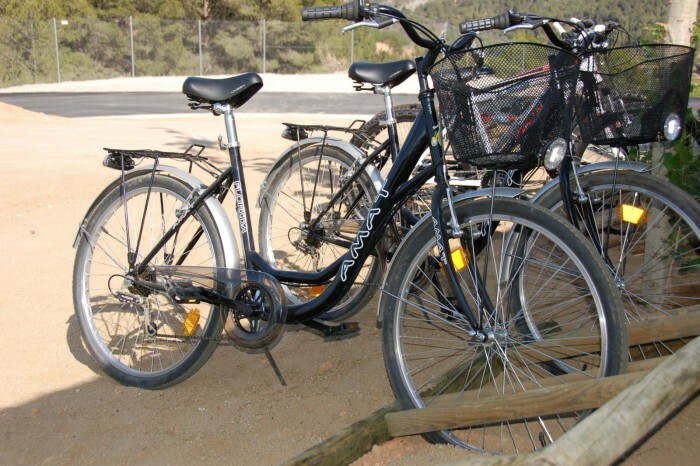 Terra Alta offers plenty of opportunities to enjoy the landscape and heritage of bicycle riding. 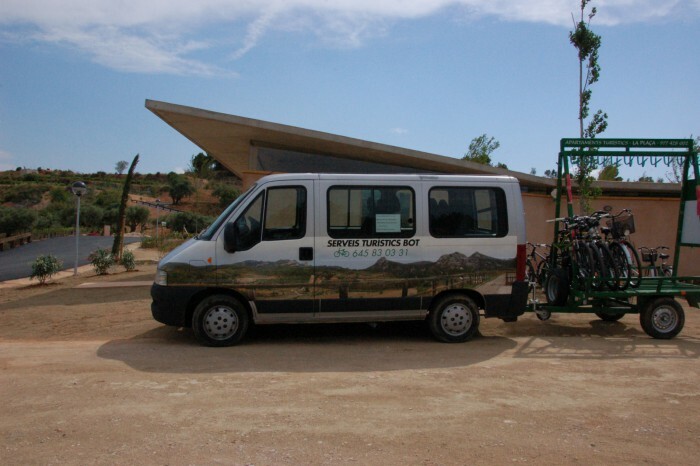 A Month Via Verda, We have a vast network of rural roads, some marked under the umbrella of the Network of Terra Alta Cycling. We also have pick-up service van and trailer, queries at the same phone. 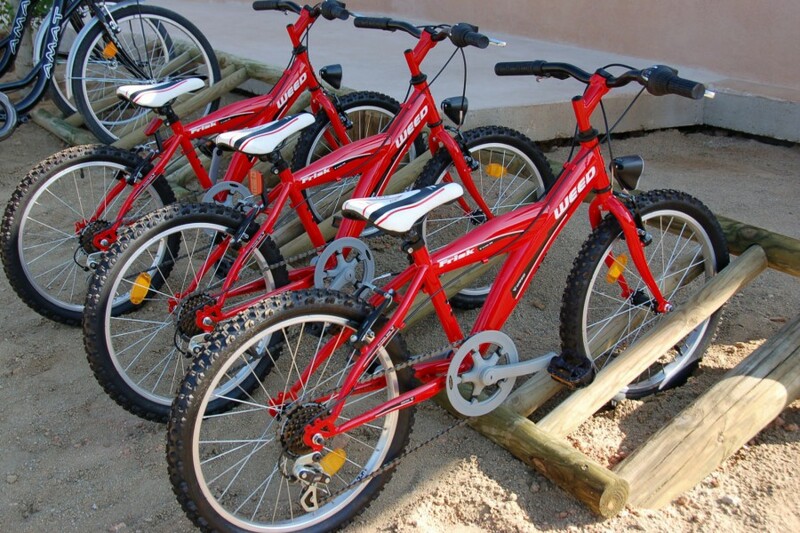 Electric bicycles, you should ask first.